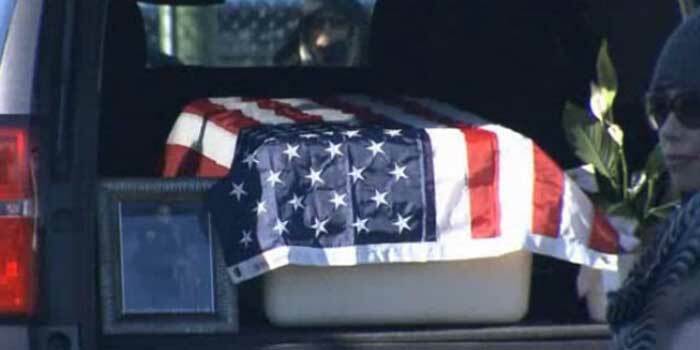 NORFOLK, VA. — The Norfolk Police Department held a memorial service to remember fallen K-9 Krijger, who died in the line of duty last week. 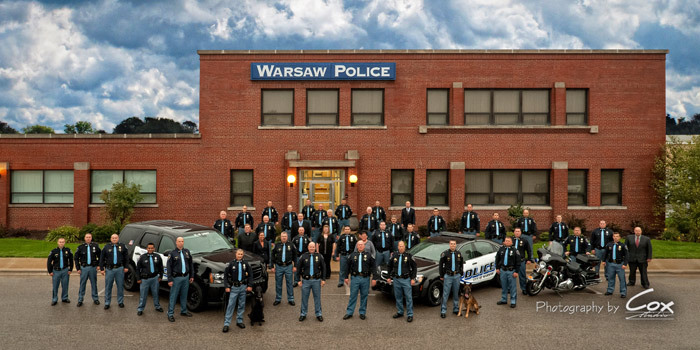 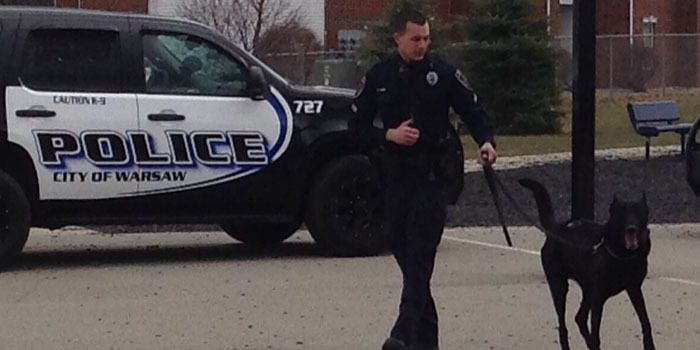 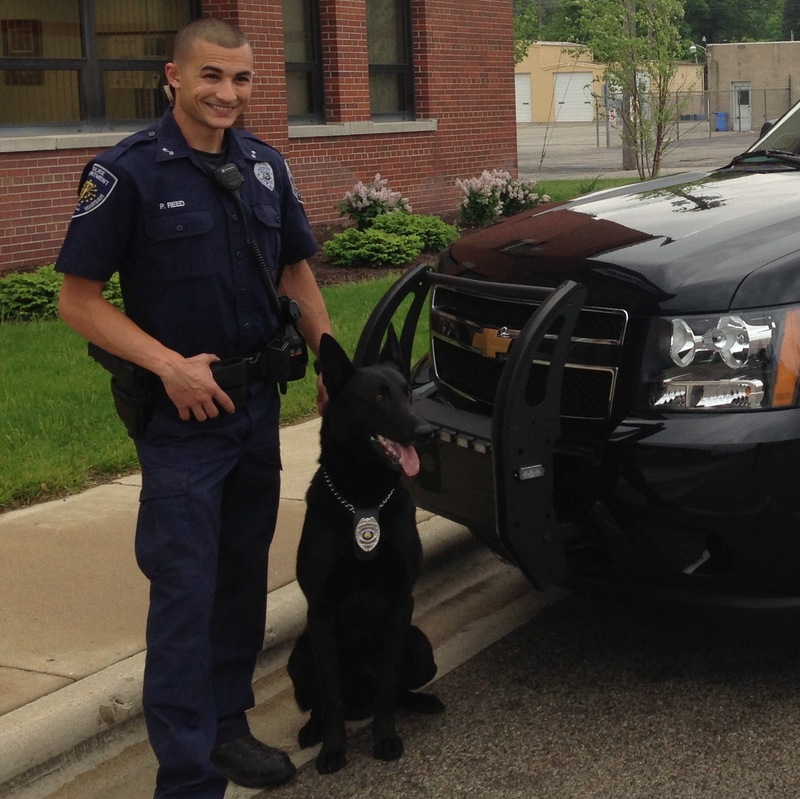 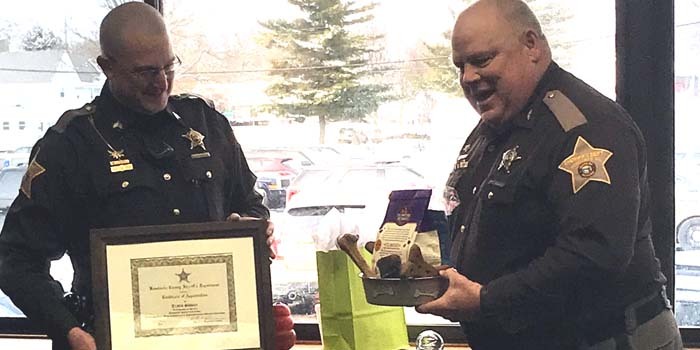 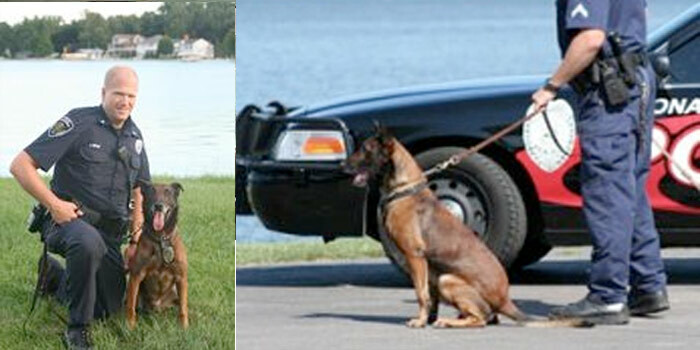 WARSAW — The Warsaw Police Department recently welcomed their newest officer, K-9 Bubka. 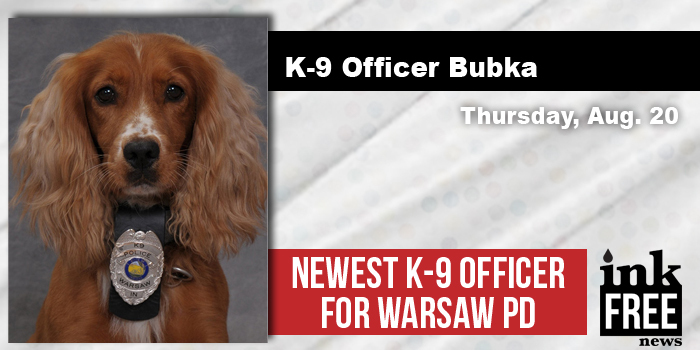 He is a 2-year-old male, English Cocker Spaniel, who was born in the United Kingdom in January 2013.